Although he is holding on to a piece of his past, for Nas, life is definitely good. 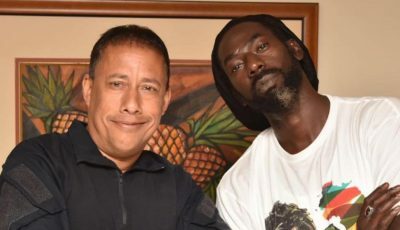 The Queens hip-hop icon revealed the cover art for his upcoming album Life Is Good. 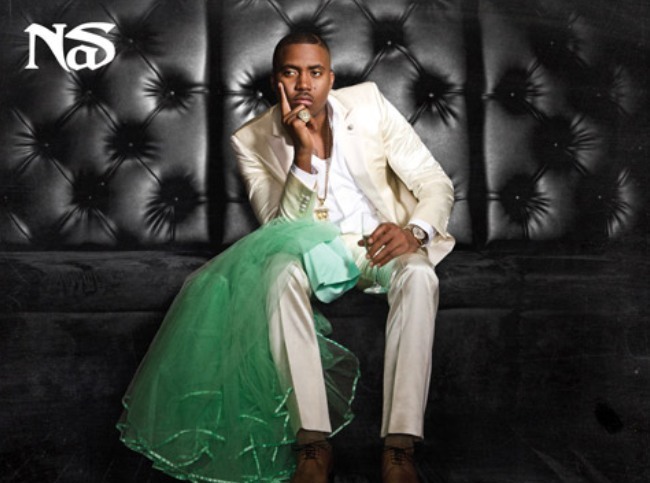 The rapper holds on to a piece of his ex-wife Kelis’ green wedding dress on his lap on the album cover. The album hit stores on July 17th.